Surf Passage at sunset - wow what a sky! Cozy ocean view balcony with a fire pit. Great place to enjoy the changing colors of the sunset. Modern kitchen with Viking stainless steel appliances. High tops stools at kitchen bar make it easy for everyone to eat together inside. 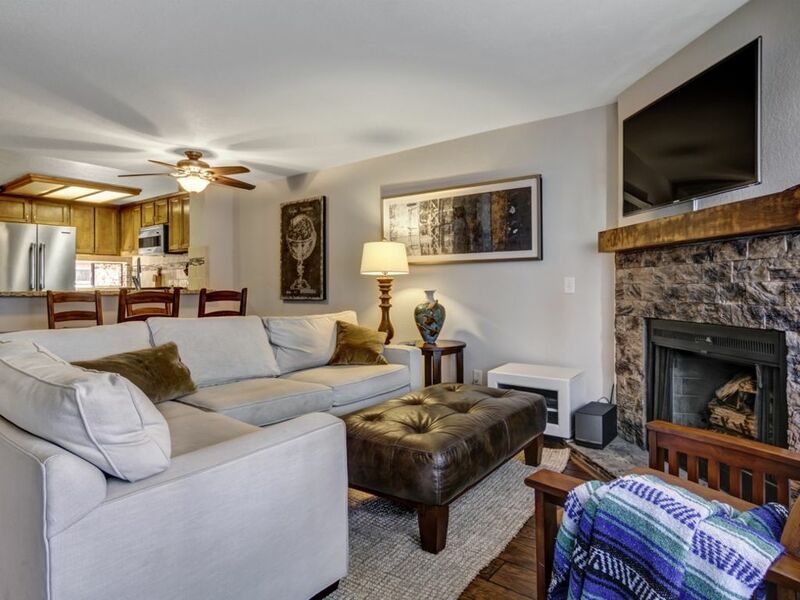 Fabulous living room with fireplace, and flat screen TV, and lots of comfortable seating where you can enjoy it all. Master queen bedroom with a desk area and a loft with 2 twin beds. 2nd light, airy queen bedroom. 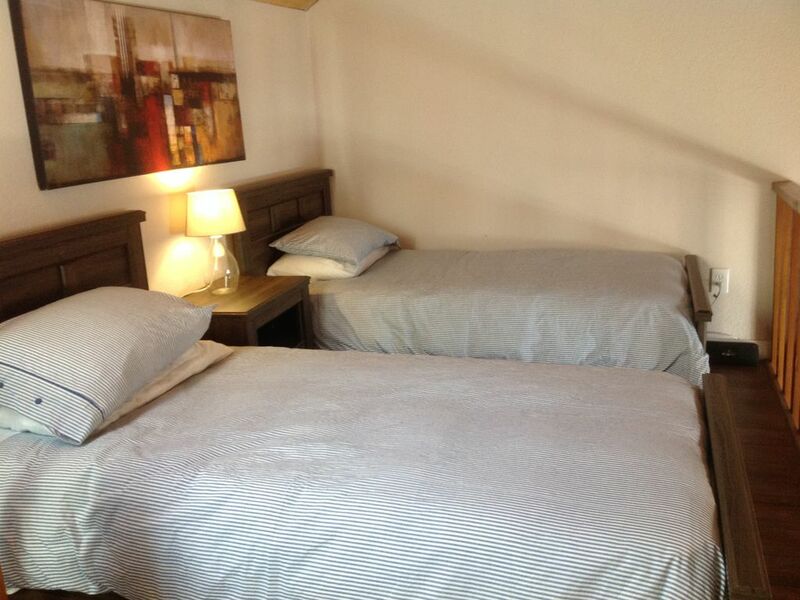 This room also has an additional twin bed inside. Modern bath with large walk-in shower with a bench. 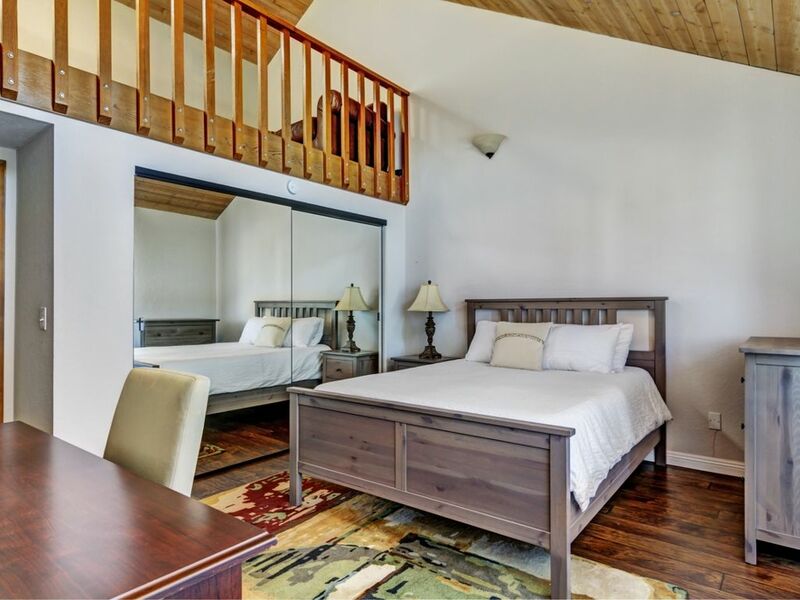 2 twin beds in the loft above the master suite. 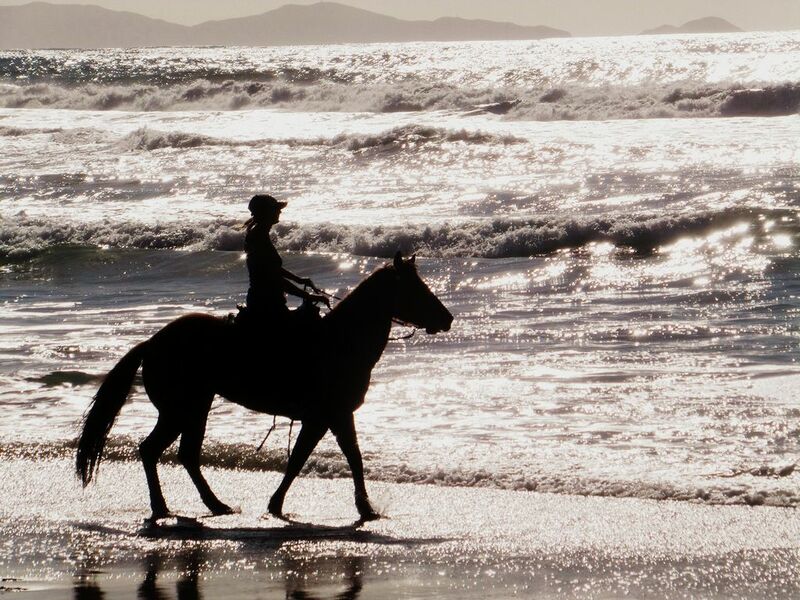 There are lots of toys and beach amenities for your use - how easy is that? 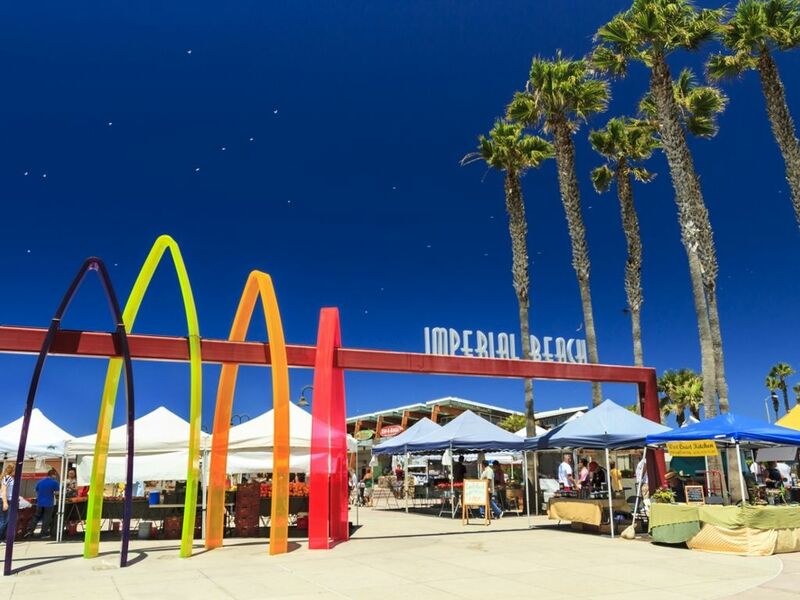 Imperial Beach Farmer's Market is held on Fridays. 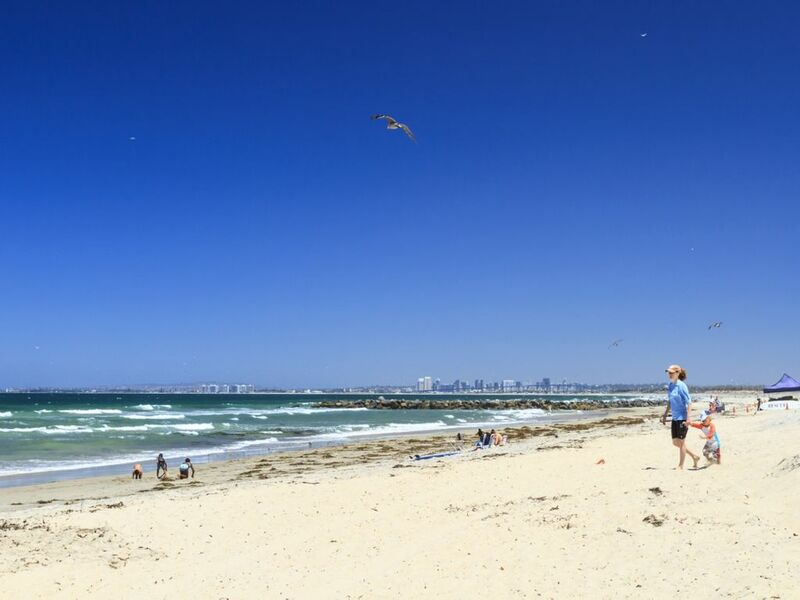 Rent bikes for the day to pedal around Imperial Beach, or go up to Coronado Island along the Bayshore (Silver Strand) Bikeway. 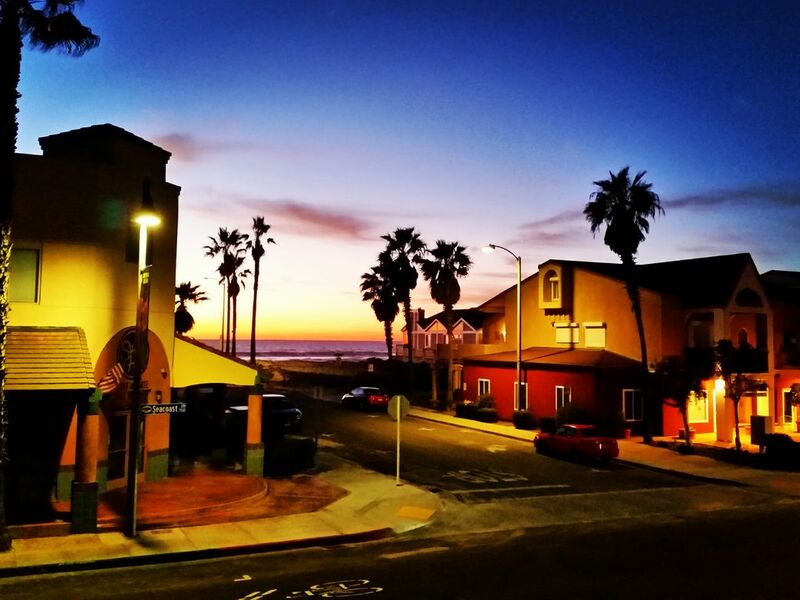 End your perfect day watching the sunset over the Pacific from your private balcony, while the stars and moon begin to light up the night sky. Then fall asleep with the ocean breeze cooling your sun kissed cheeks before you drift off to sleep, dreaming of the new experiences tomorrow will bring. 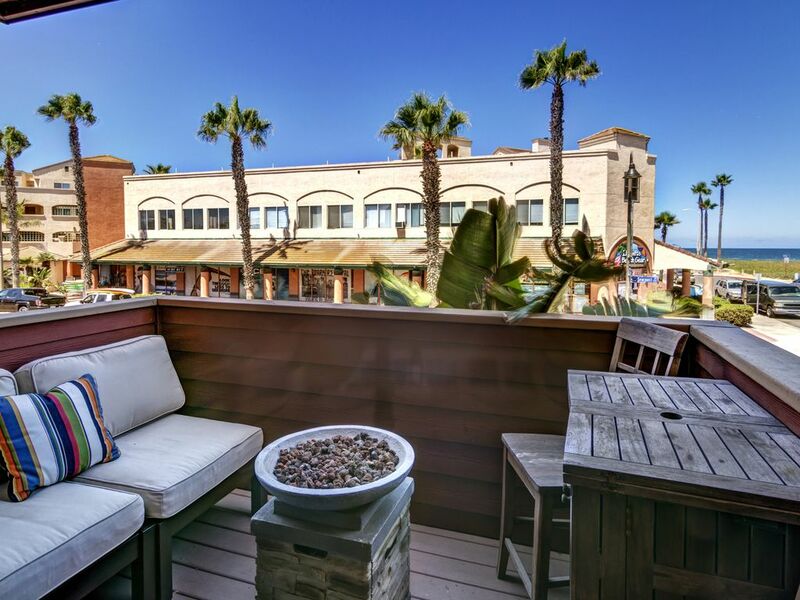 Spend your dream vacation at Surf Passage, a gorgeous townhome just steps from the beach. 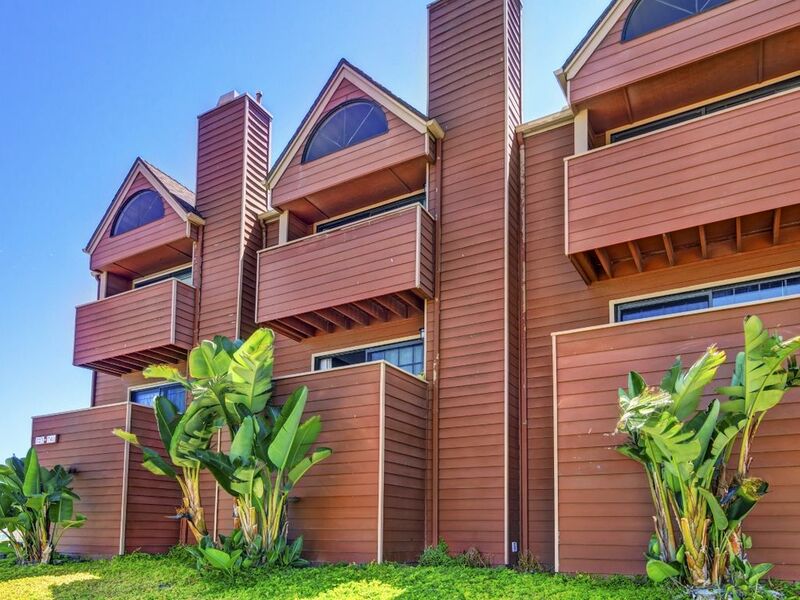 This spacious 2 bedroom / 1.5 bathroom 3-story, 1,200 sq. ft. home has 3 balconies and a private secure garage. Surf Passage has all the comforts of home. 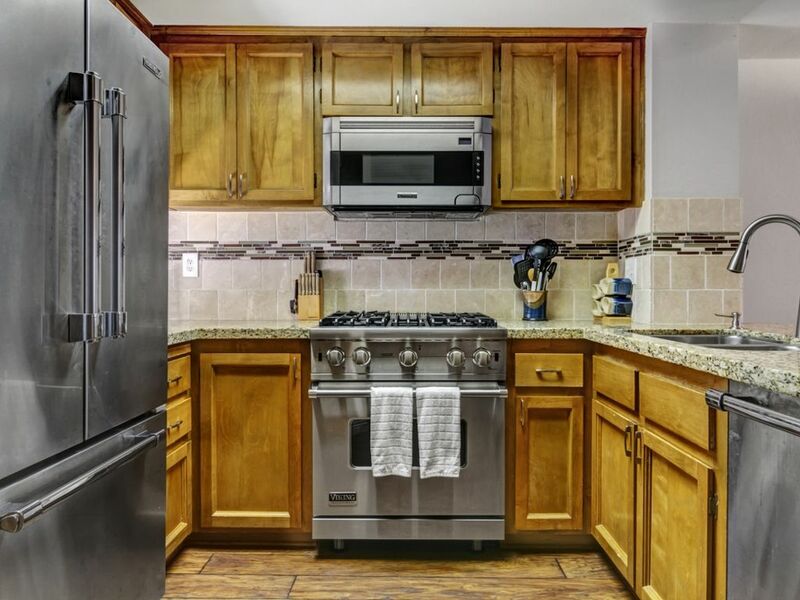 The updated gourmet kitchen has shining stainless steel Viking appliances and granite countertops. There is also a ½ bath on this floor. The open floor plan provides ocean views from the living room with a fireplace and flat screen TV, a dining table that seats 6, and a kitchen bar with high top stools so everyone can eat together. Open the sliding glass doors to fill the house with a cool ocean breeze. 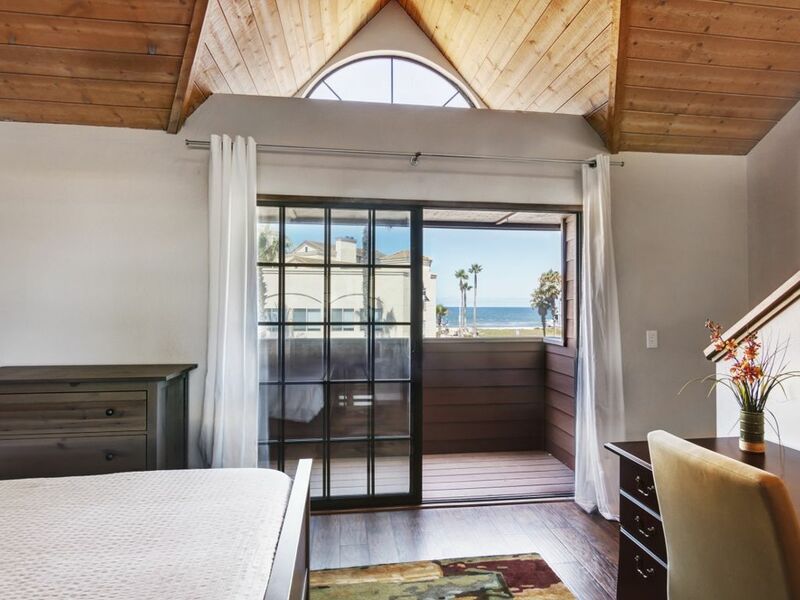 A bright and airy master retreat has vaulted ceilings, a beach view balcony, and a separate loft with two twin beds and its own peak-a-boo view to the sea. 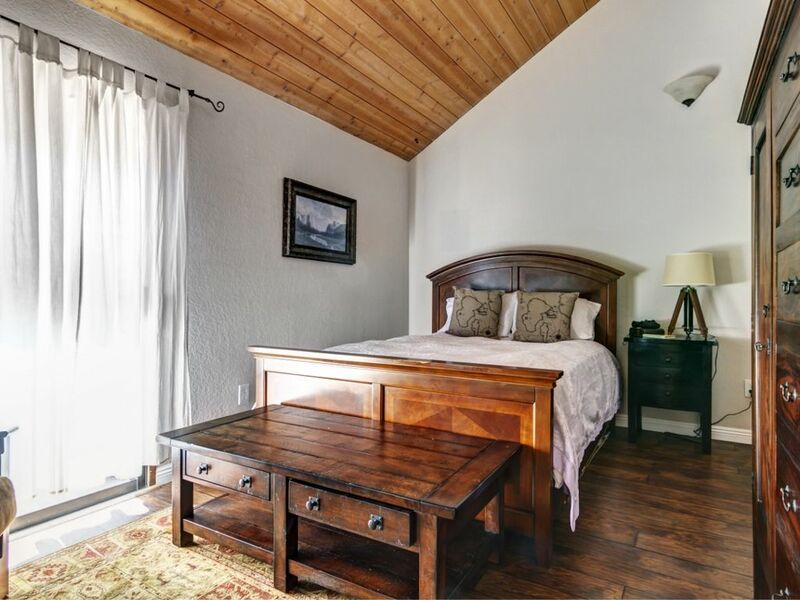 The second bedroom is furnished with a queen and twin bed, vaulted ceiling and its own balcony. 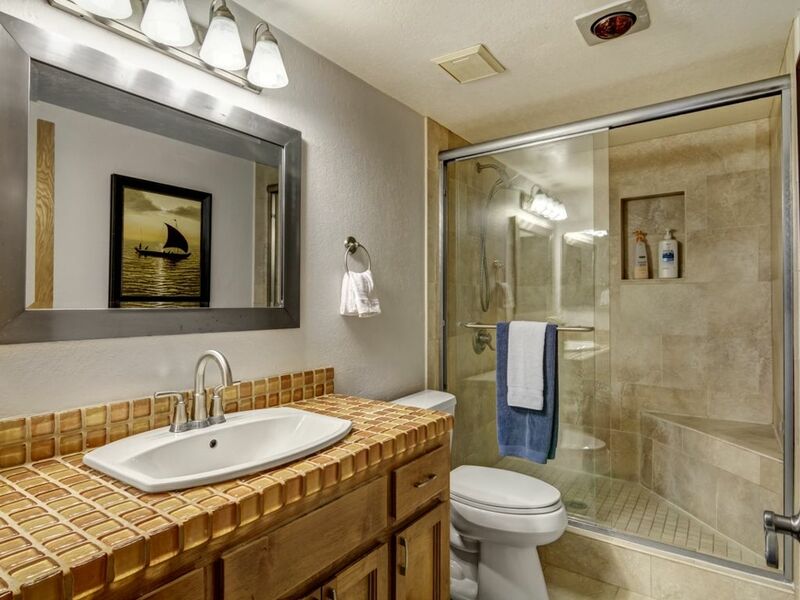 The main bathroom is situated between the two bedrooms and has a large, newly tiled shower and plenty of storage space. All bed and bathrooms are furnished with premiere linens for your every comfort. 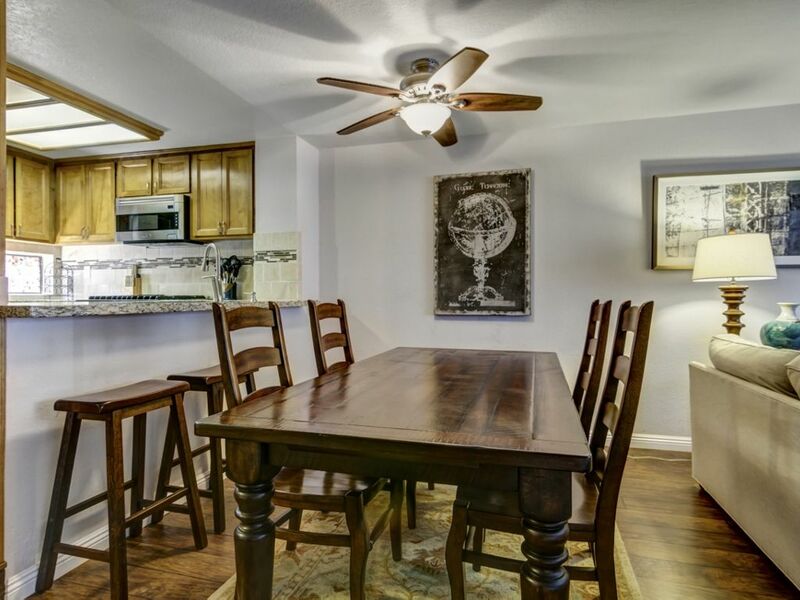 Additional amenities include WIFI and cable, a washer and dryer and secure garage parking. Surf Passage is across the road from the beach in “Seacoast Villas” a small complex with 10 townhouses. Each property has its own private garage with direct access. Guests can also access their unit from the second floor common area. 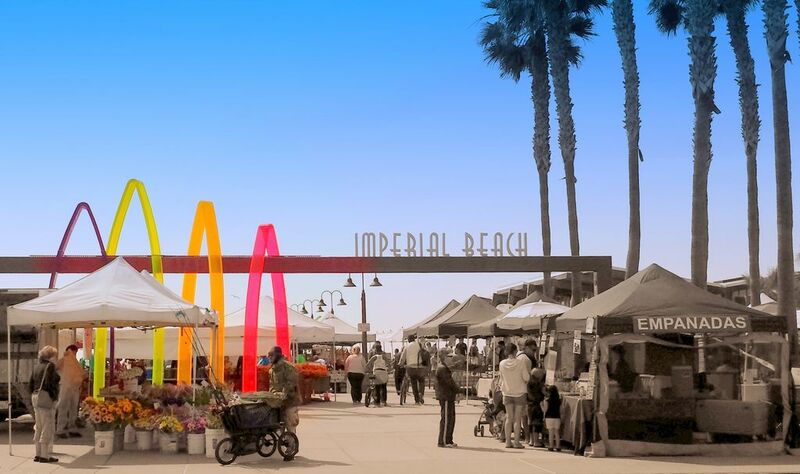 Imperial Beach is like no other -- a throwback to a simpler, southern California beach town of days gone by, with miles of uncrowded, white sand beaches, magnificent views of the Coronado Islands and the downtown San Diego skyline. 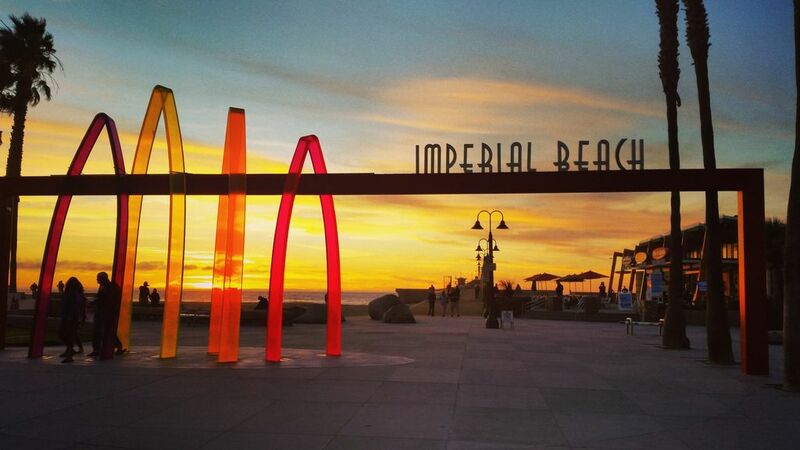 Imperial Beach (IB) is laid back, unpretentious and has a wonderful, “small town” vibe – or a “Peaceful Easy Feeling” that won’t let you down. 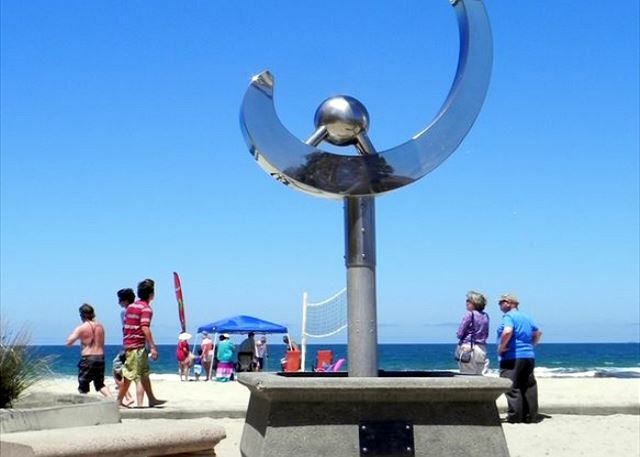 You'll find everything you need within a short walk along the seacoast – beachfront parks with picnic tables and barbeques, a weekly farmer’s market (every Friday), beach volleyball nets, restaurants, waffle-cone ice cream, and retail shops. 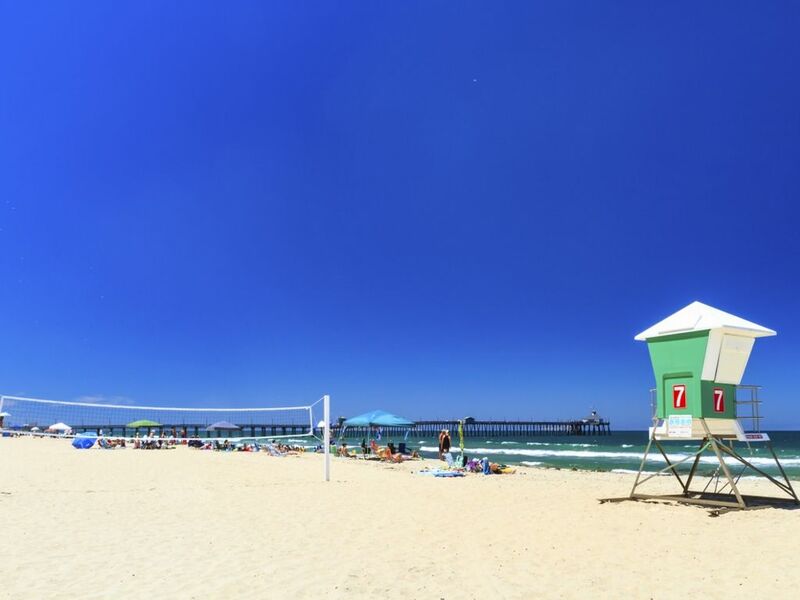 Extending almost 1,500 feet into the sea, the Imperial Beach Pier is also a great place to spot whales and dolphins swimming by just offshore, or to try your luck fishing (BONUS: a license is not required for Pier fishing). No smoking on the property inside or outside this home - NO EXCEPTIONS! Due to the moderate coastal climate this home (like most in the area) does not have air conditioning. This is a 3-story home without an elevator so it may not be appropriate for everyone. Absolutely beautiful condo in and out! We were very impressed with the quality of the inside from the good, comfortable beds to the nice kitchen! It was very clean and accommodating to our needs. 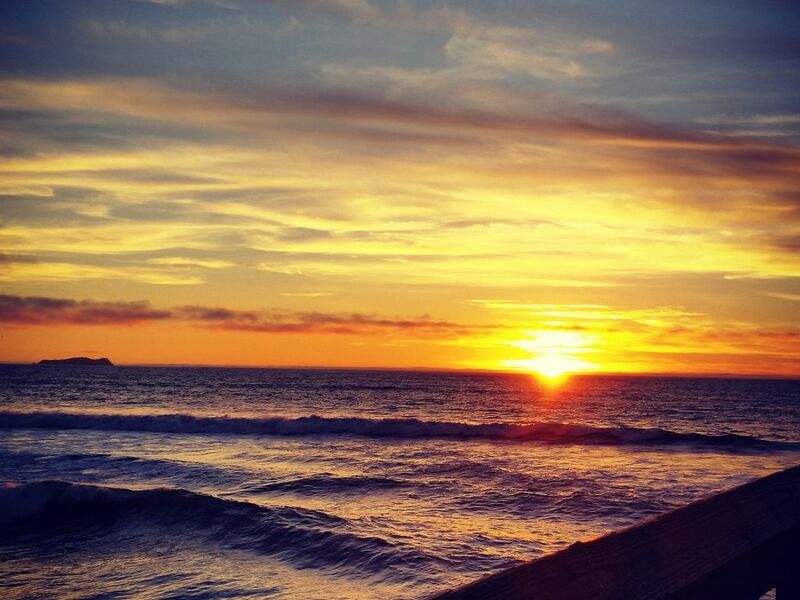 It was a wonderful, safe place to relax and enjoy gorgeous sunsets on the ocean. We enjoyed our stay so much and will come again. - Reviewed By Jane D.
Clean. Comfortable beds. Great location. Excellent customer service. Beds were extremely comfortable. Loved Katys Cafe for breakfast and lunch. Would recommend this property to friends. Great location in a peaceful seaside town. Well equipped kitchen was something we needed and got! The chairs, umbrellas and sand toys helped out immensely. We will definitely come back. Thanks for being a great host! We loved our stay!!! Had a wonderful time at Surf Passage! Location, location, location! A couple hundred feet from the BEACH was perfect for our family. 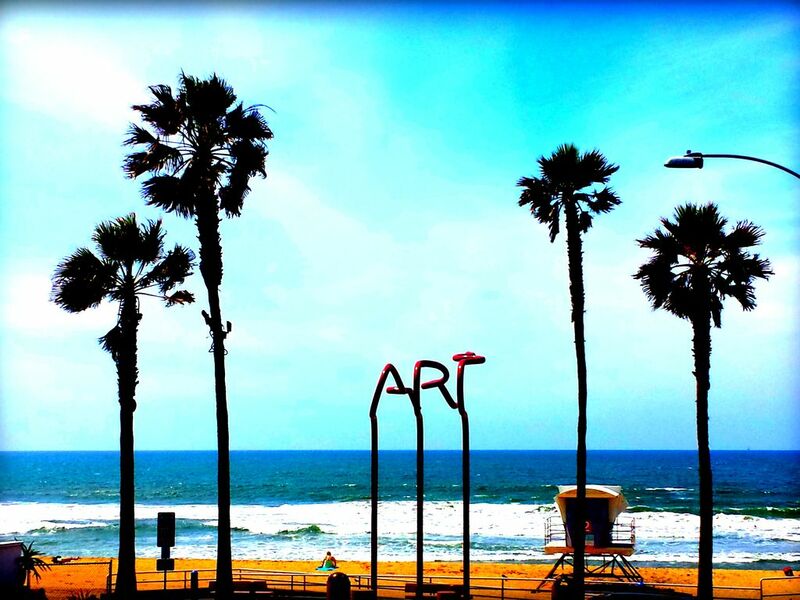 Plenty of tasty restaurants close by and a surf shop across the street. 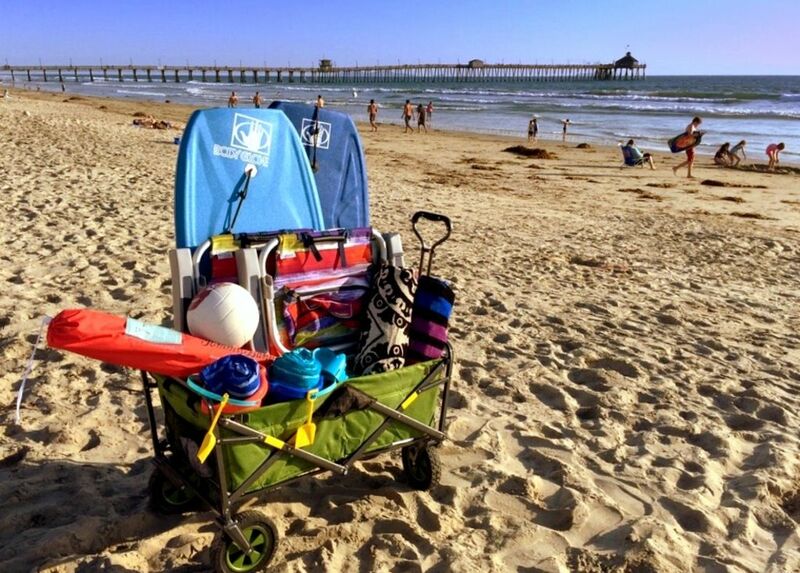 We absolutely loved (and used) the beach wagon with supplies provided by the hosts every day! The space was perfect for our group of 6. We rented a car and had a nice area to park inside a garage all week which made it easy to commute and see other things in the area. Would recommend!!! Close to beach, was a bigger place than I realized and they provide everything you may need. This was a great place to stay, location was excellent and the hosts were easy to communicate with. Tons of room for our family, comfortable accommodations, and within walking distance of the beach, a park, and multiple eateries. We would love to stay again! The the owners are awesome. Very quick communication and give you information on what to do near by in case you arent familiar with the area. This location is amazing, the garage is a Huge plus! 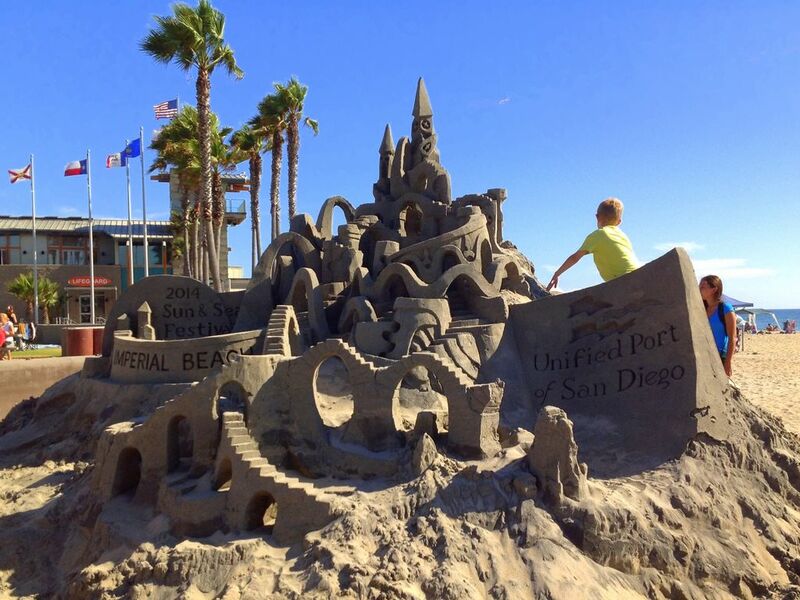 Would definitely recommend this one to anyone heading out to San Diego! Thank you very much for everything! Such a great First AirBNB experience. 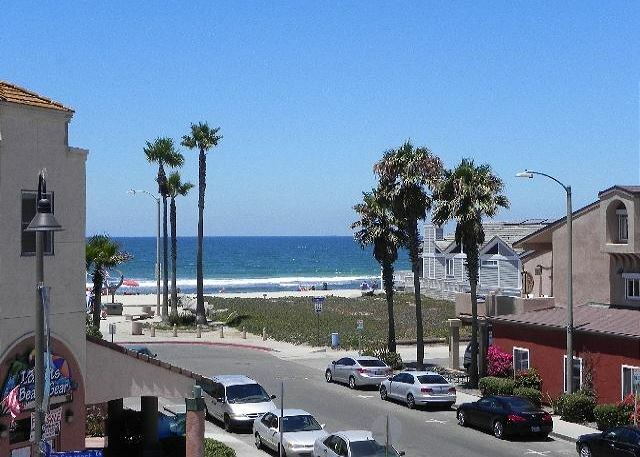 Ocean Views + Gourmet Kitchen + that Peaceful, Easy Feeling "SURF PASSAGE"
What a relaxing stay!!! Great service from Seabreeze, they really care! 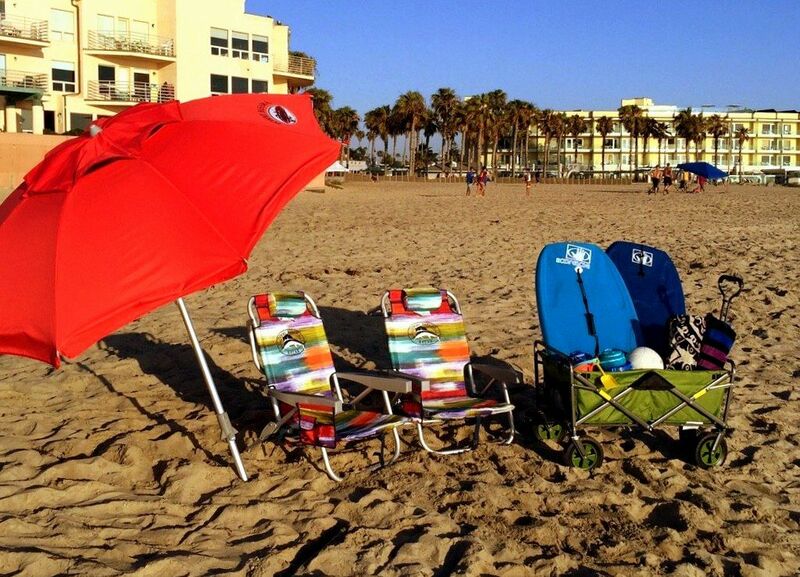 The apartment has all you need including beach accessories. Just crossing the street to reach beach. Restaurants around the corner. Would recommend! Great place and wonderful, accommodating hosts.